FREE Removal Of your OLD Equipment! 0% interest Finance Now! FITNESS SHOWROOMS IS DEALER OF THE YEAR AGAIN! 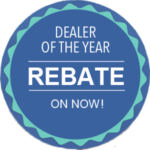 2014-2019 Special Rebates Now Through April 30, 2019!Now Through April 30, 2019! ZERO INTEREST FINANCING ON ALL BRANDS FOR ONE YEAR! 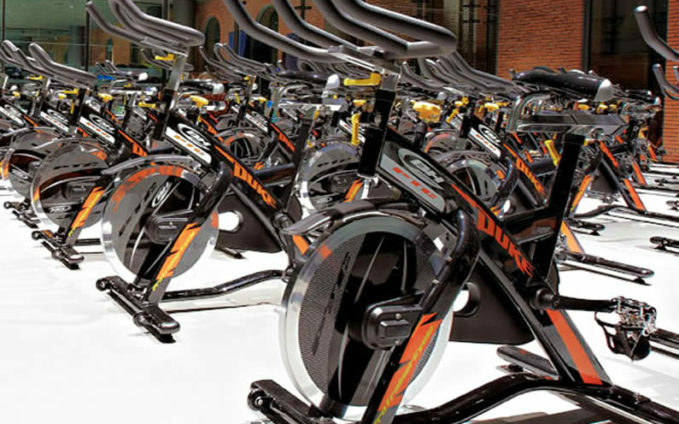 Fitness Showrooms of the Hudson Valley Is Noted For Excellence in Customer Satisfaction! 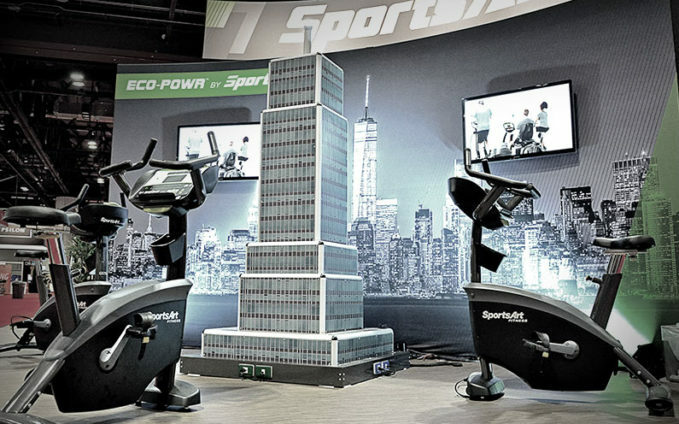 134 West 26th St New York, NY 10001 212-929-2950 is the Largest Trade Showroom in the world Featuring Sportsart Fitness as the Leading World Brand for your Business! Fitness Showrooms Maintains Dealer of The Year for Life Fitness for a Second Straight Year! 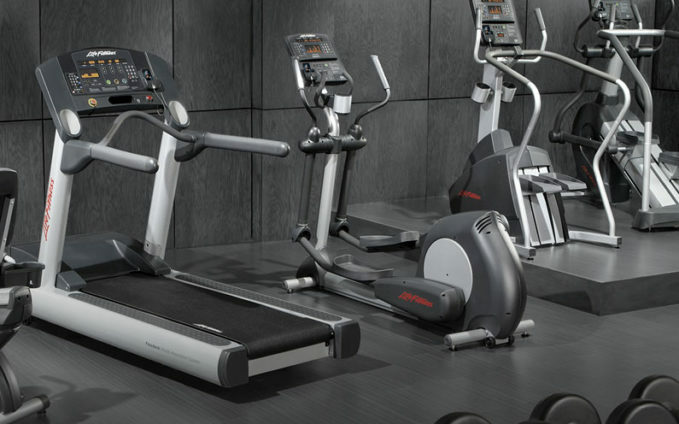 1215 Northern Blvd Manhasset NY 11030 516-869-1810 Visit today for Great Deals on Life Fitness Treadmills, Ellipticals, Home Gyms and More! 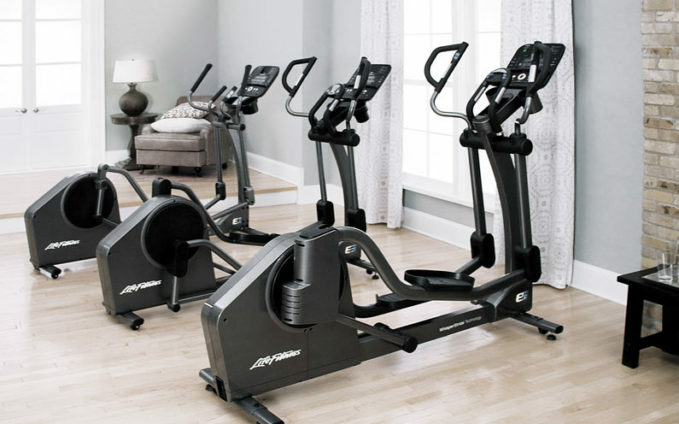 Visit Fitness Showrooms of Paramus for Your Best Deal on a New Elliptical! 586 Route 17 North Paramus, NJ 07652 (201) 262-1670 For The Most Selection of Fitness Equipment Brands in Bergen County! Visit to Select Your Life Fitness Today!